Call it a cautionary tale about standing too close to the edge of a subway platform. Police say a man got hit by a train as he stood on a platform at the Bowery Station in Lower Manhattan. He was rushed to the hospital where he died. 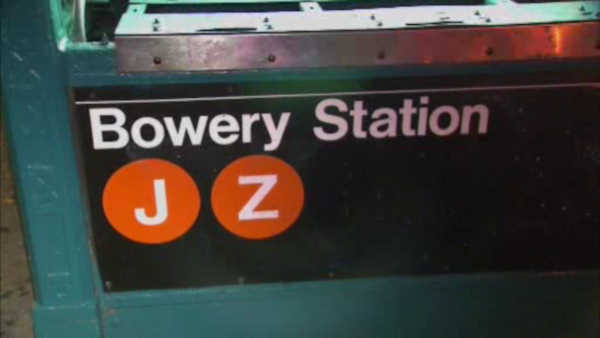 J and Z train service was suspended for a portion of the evening, but has since resumed.